Turn out the lights and you cut power to the smart bulb, rendering it, well, dumb. Updated article: August 17, 2018. Question: How do you turn off a smart LED bulb? Answer: You don't. Ever. So-called "smart" LED bulbs can end up being a joke on their owners—if you happen to turn them off at the switch, they cease being smart at all. A smart bulb must always have power flowing to it to perform its smart functions. The problem with smart bulbs is the inherit instinct for users to turn their lights on and off from a wall switch. If you use the lamp's or a wall switch to turn off the light? Voila, the bulb ceases being smart. Its on-off timing schedule won't work, a critical home safety function of nearly all smart bulbs. Plus, if your smart bulb doubles as a Wi-Fi or Bluetooth speaker, it will remain mysteriously silent. You have to keep the physical fixture switch "on," then turn the light off via the app to maintain its intelligence. This "always on" necessity also means you can only use the app to get actual light from your smart bulb. No more wall switch. In other words, your smart bulb has to always be switched on, even if the bulb is "off." And when the bulb isn't "on," that doesn't mean it's off. These confusing "on when it's off" and "off when it's on" conditions run completely counter not only to logic, but to 130 years of electric light control instinct and muscle memory of simply flipping a switch to turn the lights on or off when entering or exiting a room. 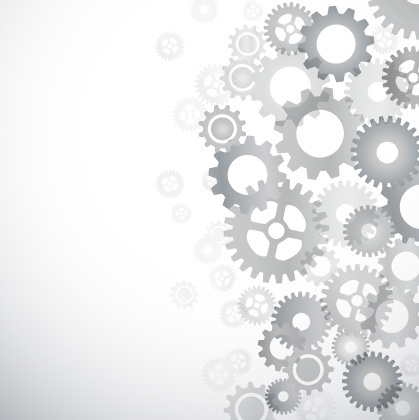 Trying to grok smart bulb switch logic can induce brain freeze, but your family members are not likely to care. They'll simply switch your smart bulbs on and off as they would any regular light, eliminating all of the bulb's smart advantages. And of course, you won't know that someone else in the house has physically turned the smart light off until you try to do something smart with it. Instead of just turning on the light, you end up pondering, "Did someone turn off the light by the switch or via the bulb's smart app?" If you spend any more than a nanosecond pondering whether a bulb is "off" or merely off for, you realize that's time wasted. If smart lighting is going to become a ubiquitous "thing," the whole light bulb infrastructure paradigm may have to be re-thought. 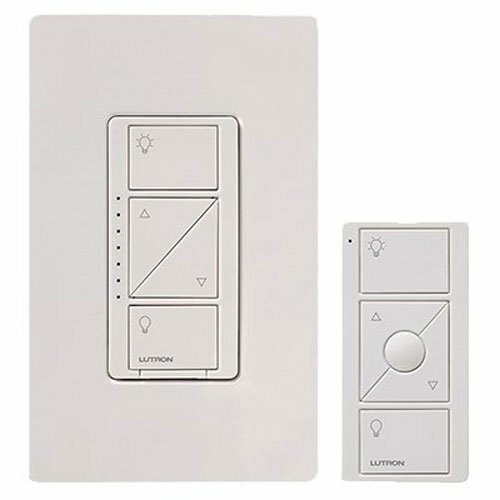 For overhead fixtures, Lutron has pretty much solved this "is it on or off" problem with its Caséta wireless control system. Yes, you have to install the Caséta in-wall switches first. But then, it's wall and handheld remotes wirelessly operate Caséta-compatible smart bulbs (including those from Cree, EcoSmart, Feit and GE), as well as the company's Serena wireless shades and blinds, in the same way as the Caséta smartphone app. For the remaining 99.9 percent of non-Caséta homes (which is likely you), what's needed are universal smart lamps, fixtures and wall switches designed for smart bulbs. Think of this like the lamps and fixtures we have that are designed for three-way and dimmable bulbs. Such a smart lamp would have a normal-looking physical on-off switch, but switching it to the "off" position would send a Wi-Fi, Bluetooth or other wireless signal to the hopefully compatible smart bulb toß un-illuminate it. But the power would continue to flow so the bulb can still be manipulated from an app or perform its programmed schedule or other smart tricks. Since there are billions of existing "dumb" lamps out there, another potential product would be a smart adapter that works the same way as my proposed smart lamp. This Wi-Fi/Bluetooth adapter would screw into an existing dumb floor or table lamp, but be equipped with its own wireless smart on/off switch. 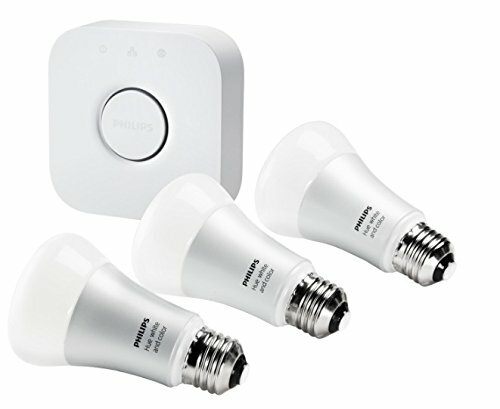 Smart bulb makers should also be making compatible smart wall switches similar to the Lutron Caséta system and especially the Philips Hue Tap ($59.95). Tap is a totally wireless and battery-less remote that doesn't need to be hooked into your homes power wiring, it's self-powering, and can be carried or placed anywhere convenient, including stuck on a wall. But the whole idea of controlling a light from a wall or lamp switch, or even from an app, could soon seem archaic. An increasing number of smart bulbs can be controlled by speaking "on" and "off" commands to Apple's Siri or Amazon's Echo. Still, you'll experience a different problem with smart light control through Siri or Alexa. There's a 2 to 5 second lag time inherent with Wi-Fi communications between the time you utter your "lights on" command and the lights actually coming on, enough to time to induce an anxious "will they or won't they come on" uncertainty, an uncertainty absent with flipping a simple switch. 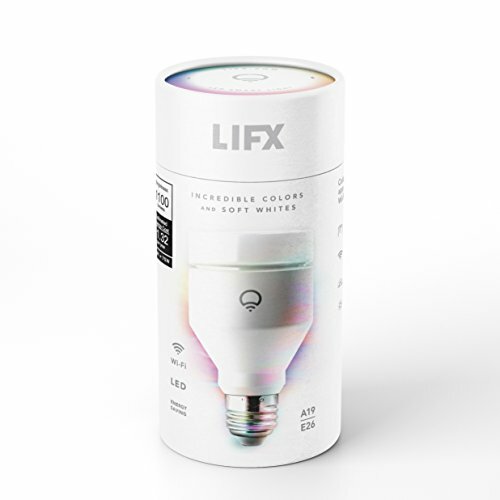 What's needed is a smart bulb that responds to your spoken "lights on" or "lights off" directly, without some intervening third-party system. One hopeful possibility is the Sengled Voice, a Wi-Fi smart LED bulb with dual microphones and dual JBL speakers—essentially Siri, Cortana or Alexa in a socket—that was announced at CES last January. Unfortunately, Sengled did not have a working Voice prototype to demonstrate at CES, and there have been no indications of its impending appearance. And then there's the whole problem of devices reacting to vocalized commands accidentally uttered by someone else, as anyone with an Echo in the same room when an Echo TV commercial plays or when some wise-acre TV comedian decides to have some fun can tell you. In all events, we are still left with tricky smart LED bulbs that are no joke when it comes time to figure out if they're actually off—or just not lit—and how then to turn them on, again. If you need any help installing any of these new connected devices or systems, you can visit HomeAdvisor.com to find a trusted local professional to help you. 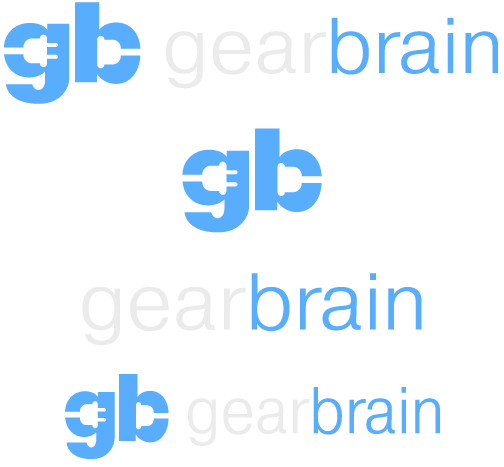 Check out The GearBrain, our smart home compatibility checker to see the other compatible products that work with Philips Hue smart lights.. The Clapper by the Simpsons.